So here we are again. October. Pause to wonder how on earth this happened. And so like any good blogger I’m fully aware that it’s also the start of 31 Days of Writing, which I’m actually excited about. I feel like when I started over with this blog I had forgotten everything I knew from before with blogging. I also think I naively thought I’d just jump right back in with the same readers and groups. Some days that makes me exhausted, and the thought, “No one is reading, just give up” creeps in. But here I am, still writing. Because I love it. So I’m deciding to do the Write 31 Days this year (again, again, again). But I swear I’ll do it. Or at least 90%. 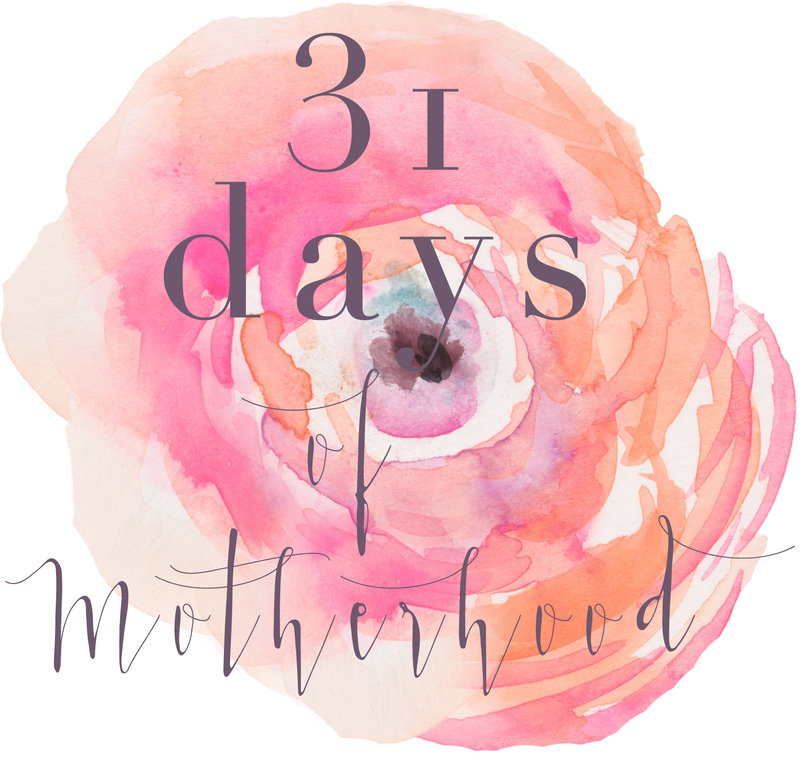 Here’s to 31 Days of Motherhood. Yes it’s been done before, but not by me.